Jamaica begs to be explored with its cool mountains with views down to blue seas of different shades, winding roads through hilly country and deep valleys, cascading waterfalls and rivers that flow towards beaches with different coloured sands. Beyond nature’s majestic offerings of desert cacti in the south-west to the lush rainforests of the east coast, Jamaica’s music, food, art and festivals across the island are there for you to discover. Sometimes the adventure lies in the journey and getting there! For some with a specific budget for their trip or some who just like to find the best deal, here are five suggestions for the most cost-effective way to tour the island of Jamaica. 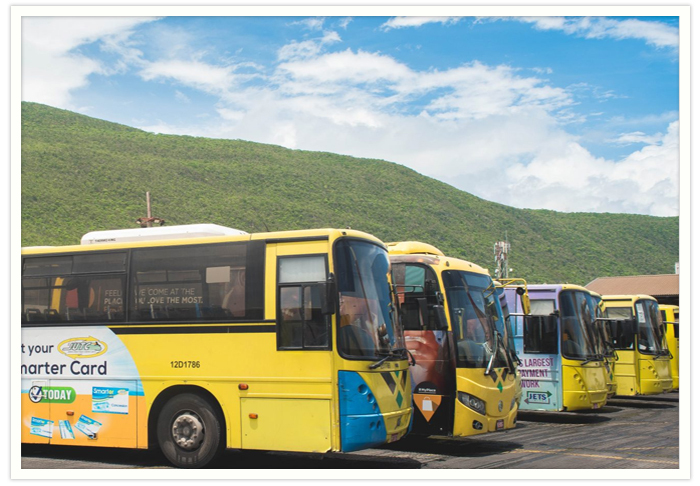 The Jamaica Urban Transit Company (JUTC) is the country’s official bus service which provides its service to the Kingston Metropolitan Transport Region (KMTR). The KMTR covers Kingston, St Andrew, urban St Catherine — Portmore and Spanish Town — and sections of St Thomas. The JUTC also owns Montego Bay's Metro Bus Company, which services the parishes of St James, Hanover and Trelawny. Plans are in place to develop pilot programmes with rural buses to standardize service in more rural areas and to even introduce wifi service on the buses in the fleet. The main transit Centre in the heart of Half Way Tree is quite the experience on its own. Bus stops are clearly marked and route information can be found on their website. 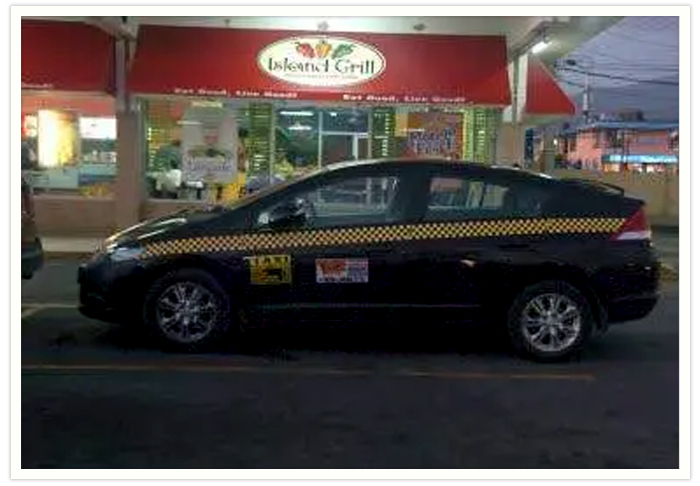 Taxis and mini buses are the main mode of getting around Jamaica and the mini bus is definitely an experience. They are known to stop at the official bus stops as well as being flagged down in the street. When you see your stop, give plenty of notice. Unlike the JUTC buses which take passes, these are strictly cash only. All official public passenger vehicles carry red PPV (public passenger vehicle) plates, so make sure you spot the red before jumping on board. 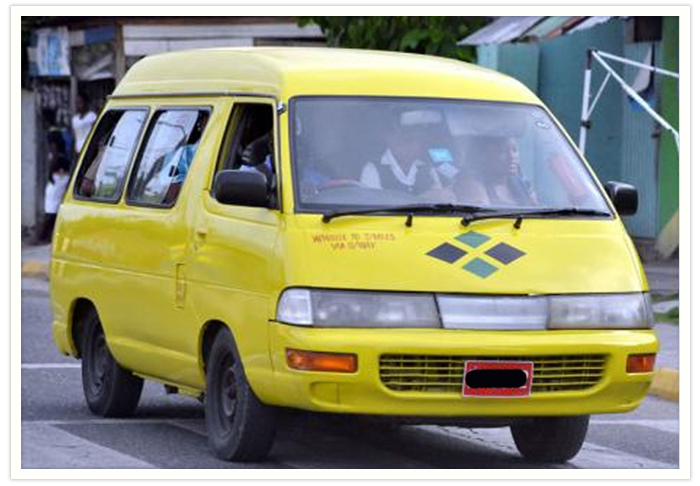 Route taxis are the main mode of public transportation in Jamaica. Each taxi runs a specific route for a “set” price and picks up and drops off people anywhere along the way. The red (PPV) license plates are also your way to recognize these cabs. Many also have a checkered stripe along the side with the destination and fare information for their designated routes and once you learn the rates, easier to have your cash ready to go. They are more often than not regular cars but can also be vans or mini-buses. Be prepared to share the ride as a tradition here is to just stop and pick up and let off people along the way, so you may have to hop out to let someone out, scoot over in the seat or squish in beside complete strangers. The more the merrier! 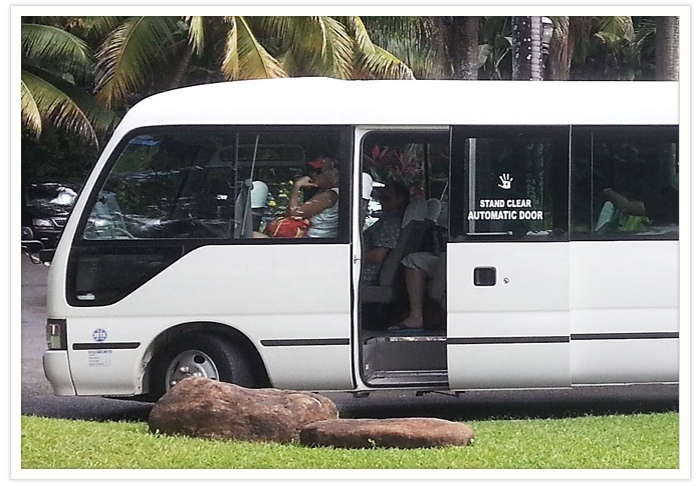 Have a group and want to enjoy the trip, save money and travel in style? Split the cost with everyone in your bunch for a small or large air-conditioned coaster bus or coach which can be booked for a few hours or for the entire day with just a driver or split the cost for a tour with a small certified regional tour company and then sit back and relax without breaking the bank; these will also display PPV red plates. If you want a little flexibility, are a little adventurous and happen to be in a beach town like Negril or Ocho Rios, or even somewhere a little more cosmopolitan like Montego Bay, bikes, motor bikes and scooters can be a great option for vacationers travelling around Jamaica. 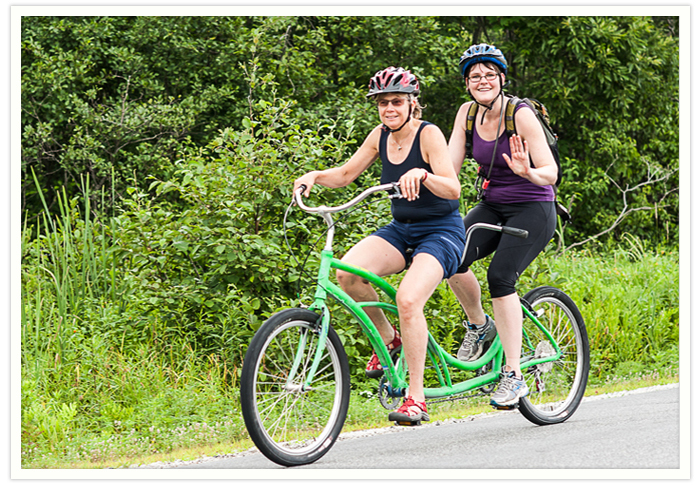 From the low cost of rental to the easy access to out-of-the-way sites, two-wheeled vehicles are a unique way to travel. Helmets are a must by law and you are subject to the laws on the road so make sure you pay attention, including what side of the road you are on. Pot holes and market towns can be a bit of a challenge but exploring the beautiful island on two wheels can give you access to areas of Jamaica you might otherwise not get to experience in a rental car, not to mention a little easier on the pocket. Still want the thrill of two wheels and have a bit more to spend? Harley Davidson in major tourism centres has permission to rent you a bike with 600cc power!